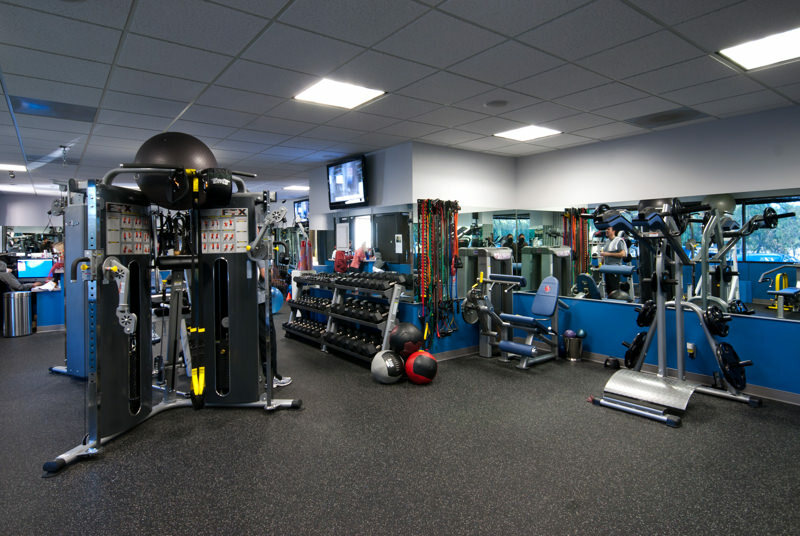 Future Physique Westlake is dedicated to providing clients with a spacious, fully-equipped, state of the art training facility, as well as expert trainers to supply you with the necessary motivation and instruction to reach your fitness goals. Whether your goal is weight loss, overall fitness, muscle, strength or sports specific training, we will provide you with EXPERT FITNESS PROFESSIONALS that will take your body and fitness levels beyond what you could have ever imagined. Future Physique Westlake wants you to obtain your fitness goals – and our mission is to GET IT DONE! We invite all potential clients to stop by and view the facility any time we are open. Feel free to look around. No one will try to “sell” you. We even offer one free training session to all potential clients, so you can see the AMAZING RESULTS you will obtain with a proper, expertly guided workout! Sign up for your free session today! We offer a positive environment, a results oriented attitude and the best team of highly-qualified, certified personal trainers in Southern California. 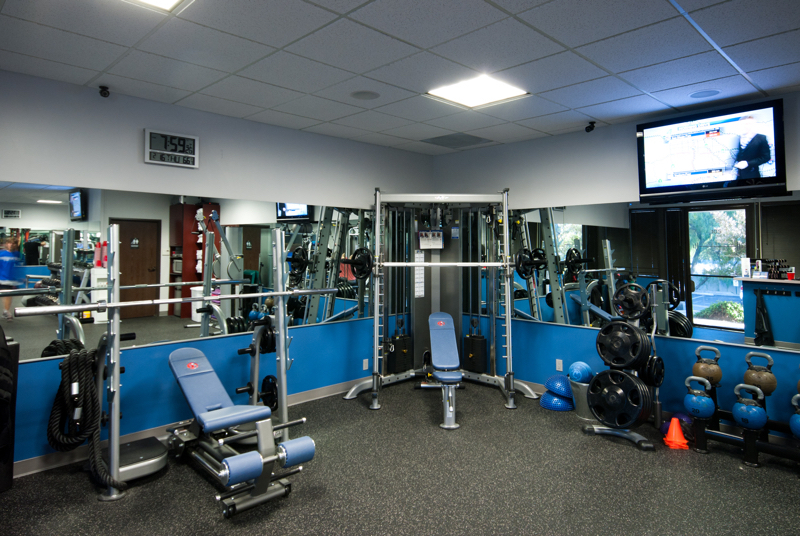 At Southern California’s #1 Private Gym you will be provided with consistently effective and time efficient workouts.